National Wildlife Federation (NWF), America’s largest conservation organization, is pleased to announce the fourth annual Hike & Seek cities happening around the country this fall. 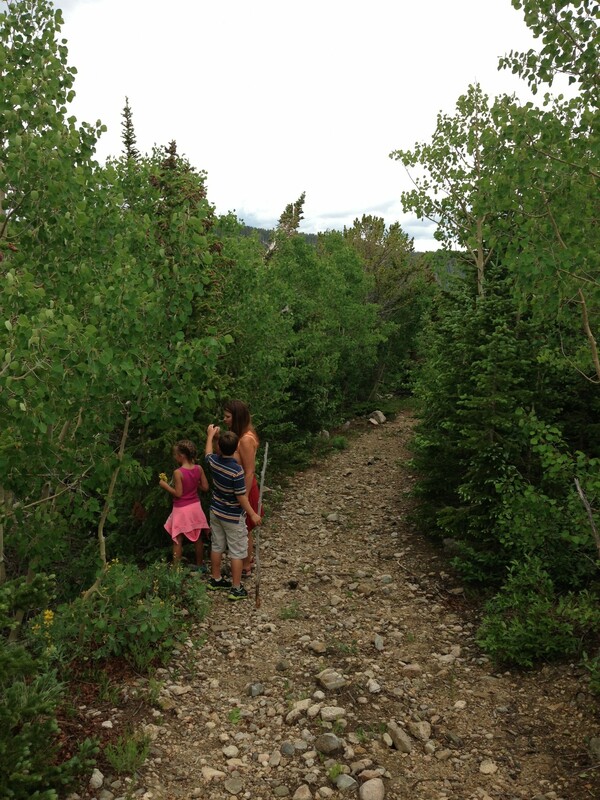 Hike & Seek is a cross between a scavenger hunt and a one- to two-mile hike with live wildlife displays, activities and fun interactive stations along the trail. People are encouraged to sign up at www.hikeandseek.org early to buy tickets and then show up ready to spend some family time in nature. The one to two mile go-at-your-own-pace hike will have interactive “Stop & Study” nature stations with engaging learning activities including fun nature crafts, live wildlife displays, and much more. This year’s events will include a station highlighting an activity about trees themed around Disney Junior’s hit animated series “Jake and the Never Land Pirates.” Every child participant is given a Map & Mission Guidebook to direct their path and will receive an Honorary Junior Naturalist badge from Ranger Rick at the end of the hike. Hike & Seek is made possible by support from Disney, REI, Johnson & Johnson Family of Companies, Mattel, and National Recreation and Park Association. Be Out There is NWF’s movement to reconnect families with the outdoors. NWF’s practical tools and information help make being outside a fun, healthy and automatic part of everyday life. For other helpful resources and to learn more about NWF’s goal to get 10 million more kids spending regular time outside, please visit: www.BeOutThere.org. We’re glad you enjoyed it Peter! 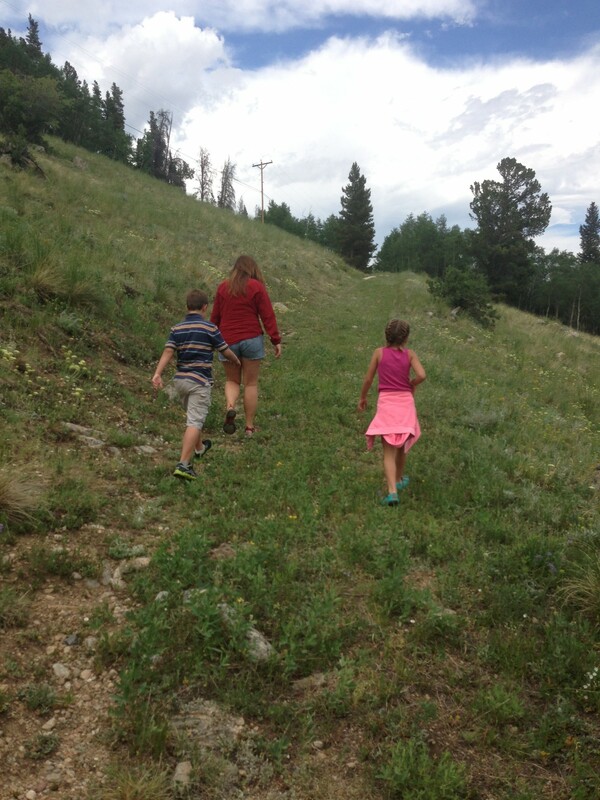 It’s always fun to go on a walk/hike, especially when a scavenger hunt is involved. Happy trails!